There are two main types of osteoporosis - primary and secondary. In cases of primary osteoporosis, either the condition is caused by age-related bone loss (sometimes called senile osteoporosis) or the cause is unknown (idiopathic osteoporosis). 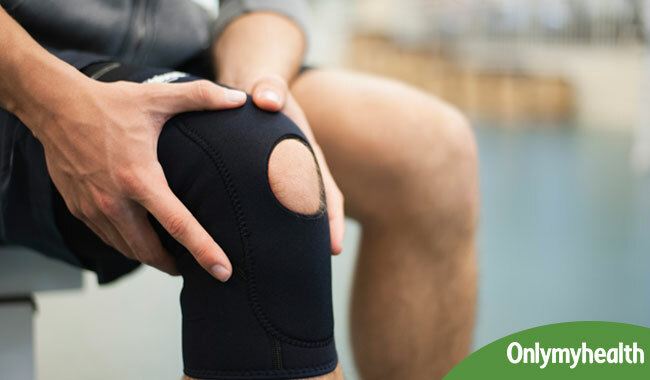 The term idiopathic osteoporosis is used only for men younger than 70 years old; in older men, age-related bone loss is assumed to be the cause. Also Read: What is the diagnosis of Osteoporosis in men? Glucocorticoids are steroid medications used to treat diseases such as asthma and rheumatoid arthritis. Bone loss is a very common side effect of these medications. The bone loss these medications cause may be due to their direct effect on bone, muscle weakness or immobility, reduced intestinal absorption of calcium, a decrease in testosterone levels, or, most likely, a combination of these factors. 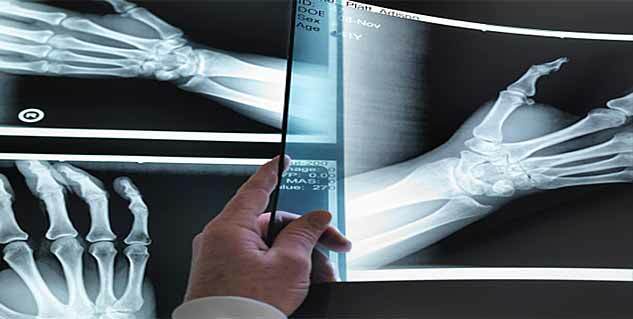 What is the diagnosis of Osteoporosis in men? 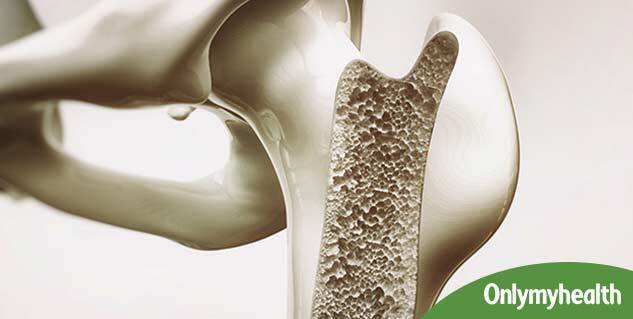 Why is Osteoporosis a Concern for Men with Prostate Cancer?